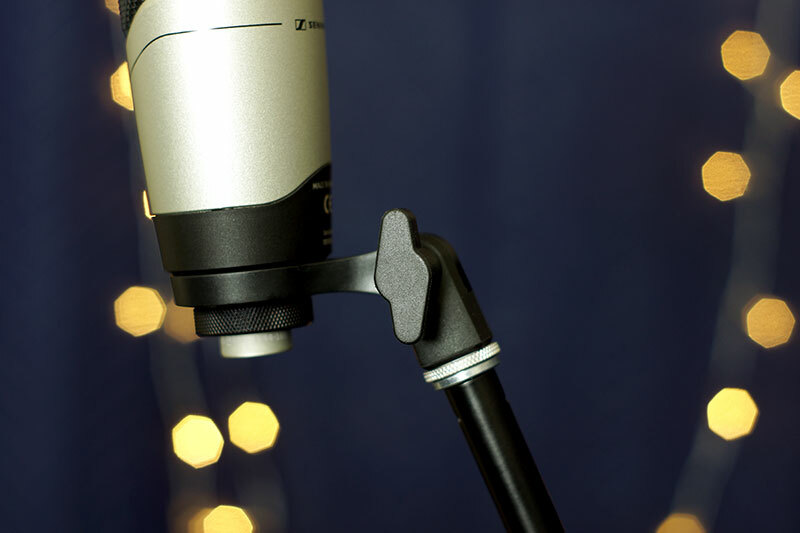 The MK4 Digital is a large diaphragm condenser microphone that features a USB connection. This allows you to use the microphone to record on your computer, iPad, or iPhone without needing an audio interface to do so. 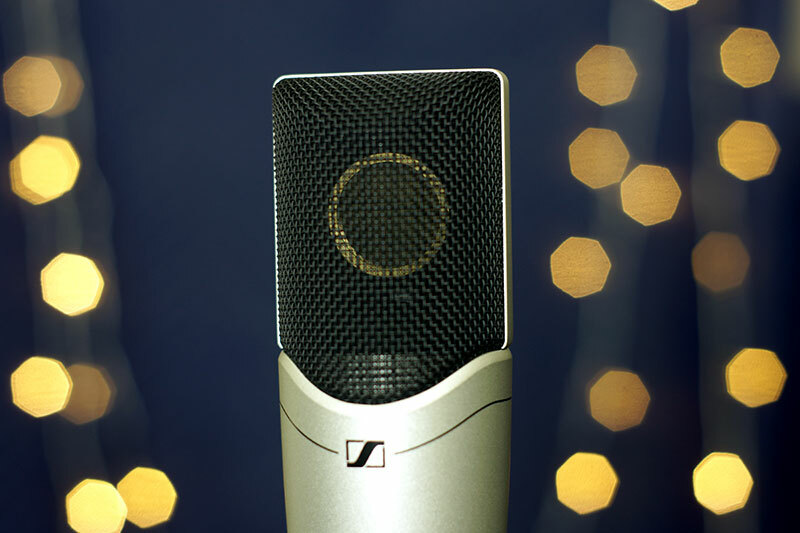 The microphone runs for $400 new and features primarily the same look and features of its brother, the MK4 (the analog version of this microphone that retails for $300 new). 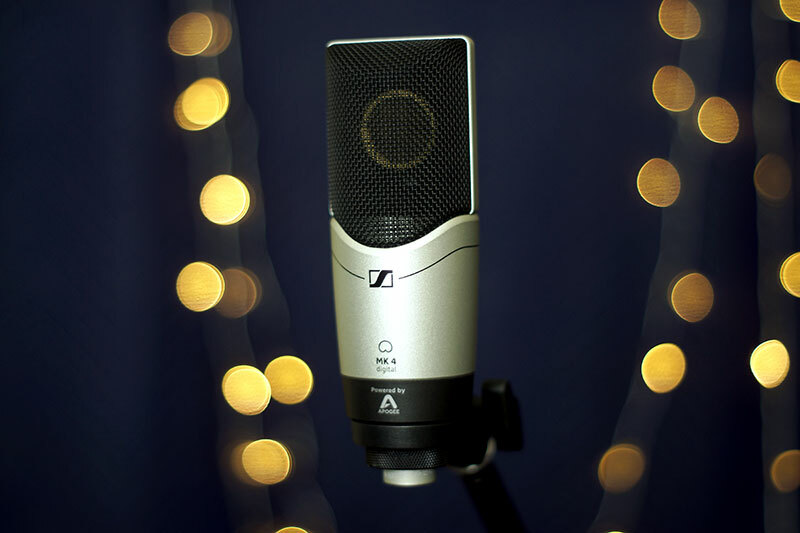 Whether you’re looking to buy the MK4 or MK4 Digital, this review should hopefully give you some more insight into whether or not these microphones are right for you. 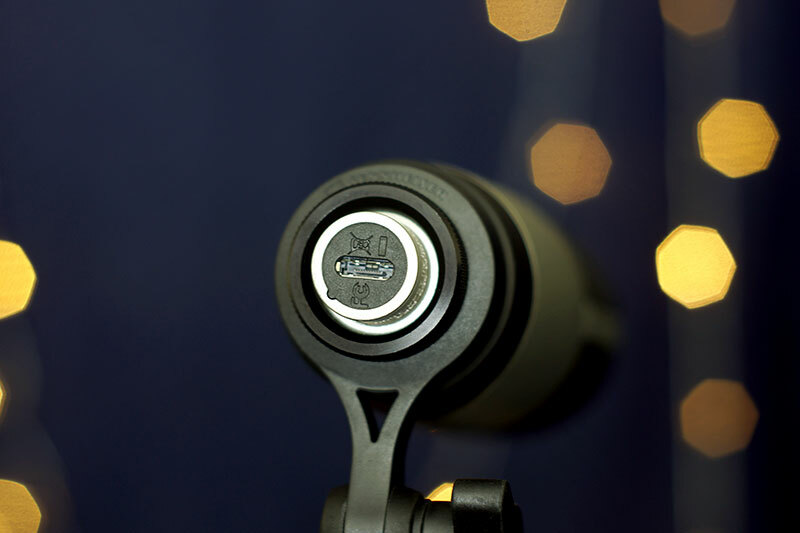 The MK4 Digital large diaphragm condenser microphone. Two USB cables. One connects to a USB connection on a computer and the other can be used to plug into an iPad or iPhone. A cloth bag for storing the microphone. Overall, the MK4 Digital includes all the standard accessories that you need to get started. However, it was missing a few other accessories that are offered by other microphones in this price range. For example, there was no pop filter included (an accessory that comes with the MXL 770X at $200). The most notable missing accessory, though, is a shock mount. Most large diaphragm condenser microphones come with an included shock mount that fits the microphone. This is a type of microphone mount that absorbs bumps or “shocks” when a microphone stand is accidentally hit. This prevents noise from these bumps from being picked up in the audio recording. The microphone mount included with the MK4 is just a standard mount with no shock absorption. I imagine Sennheiser assumed people using this microphone might not need this type of mount but it would have been nice to have the option. Personally, I prefer analog microphones. But for those of you who don’t want to purchase an audio interface for home recording, or you want to record using an iPad or iPhone, this microphone is a great option. This type of microphone is also great for “on-the-go” recording since you have fewer things to bring along in order to record (such as an interface, XLR cable, etc.). This microphone, a stand, your iPhone or iPad are all you need. Sennheiser recommends using the Apogee Maestro and MetaRecorder apps to record with the MK$ Digital. The Maestro app can be used to set the gain level of the microphone. The MetaRecorder app can be used to record audio tracks. However, MetaRecorder seems to be geared more for recording one audio source at a time versus multi-track recording. MetaRecorder is a two-channel recording app but it’s probably best suited for recording interviews, podcasts, etc. 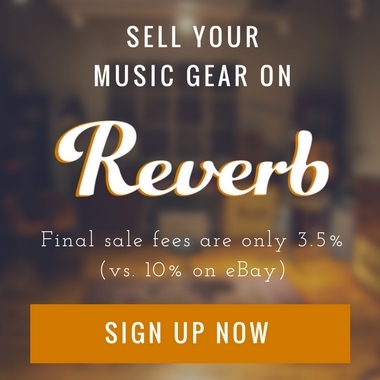 rather than multi-track recording for music production. In my case, I used Presonus’ Capture Duo. Capture Duo is a free app that’s designed more as a music recording program (or DAW). The app allows you to record two channels at a time (or have two tracks total). For more tracks, you need to upgrade to the paid version at $9.99. However, the free version worked fine for my purposes and the MK4 Digital worked fine with the app. So with that said, let’s get to some audio samples. Now, for the question you’re really here for, “how does the MK4 Digital sound?”. For this test, I recorded two acoustic guitar tracks using the Presonus Capture Duo app. 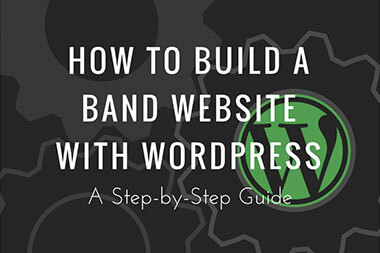 The MK4 was placed about 10 to 12″ away from the fretboard placed inline with roughly the 12th fret. Well, that’s all I have for you in this review! 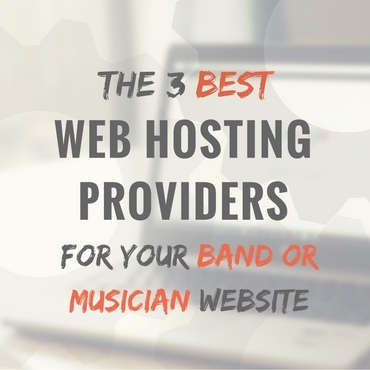 Let me know what you thought in the comments below. 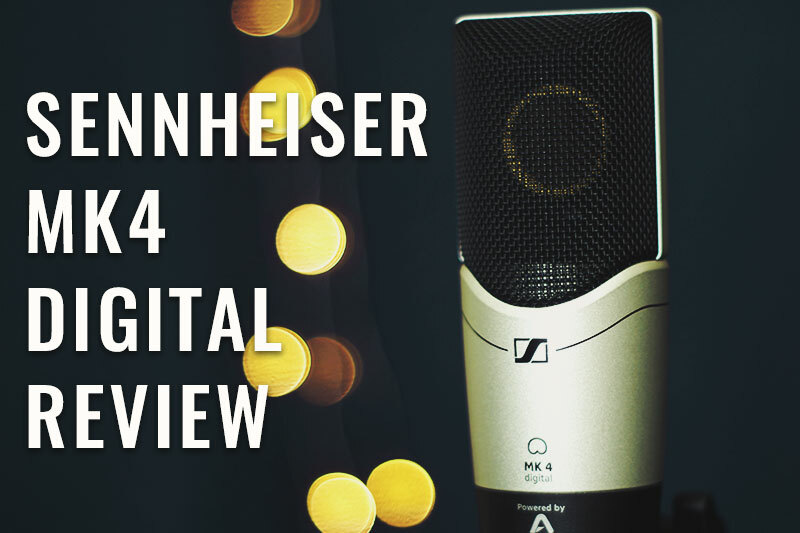 I’m interested to hear what you guys have to say regarding the MK4 Digital’s audio quality and the included audio samples in this review. As far as my final judgment on this microphone, overall, I’m satisfied with it. There isn’t anything overwhelming about the microphone itself or its presentation. I was a bit disappointed with the absence of a few accessories that have become standard additions with microphones like this one (like a shock mount). However, the microphone does it job and it sounds good. For one, the microphone is sturdy and it feels like it could absorb a few drops from studio use. I also thought the audio quality was on par with other microphones in this price range (like the Blue Baby Bottle). So if you’re looking for a microphone that you can use to record using your iPhone or iPad, the MK4 Digital fits the bill and I would recommend giving this microphone a shot. Also, remember there is a standard analog version of this microphone, the MK4, which costs $100 less than the MK4 Digital. 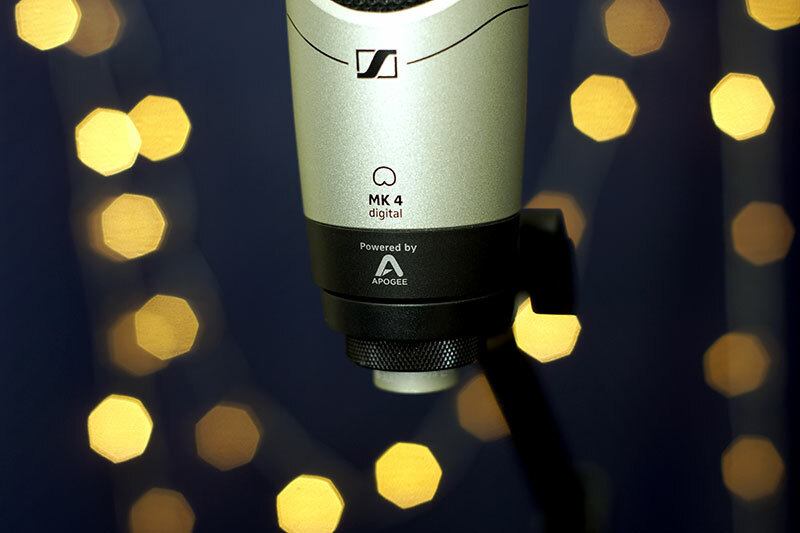 So if you enjoyed the sound of this microphone but would rather use it with a traditional audio interface setup, the MK4 will be your best bet.